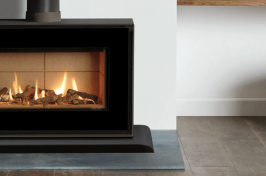 When selecting from our range of gas stoves at Warm & Cosy Fires Ltd, we’re dedicated to ensuring you get the right stove for your home. 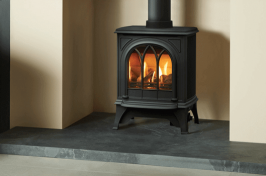 Gas stoves offer a range of classic log, coal and wood-effect aesthetics with the ease of using your gas supply. 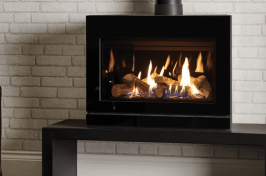 Pairing the right style and finish of gas stove to your home is our aim, taking into consideration your fireplace surround and energy requirements. 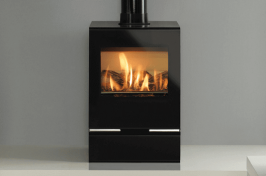 Whether opting for a stove with a flue or a flueless design, you’ll get the glowing focal point your rooms deserves. With our very own Gas Safe approved engineers, you can rest assured that your home is in safe hands when we provide our installation services, ensuring minimal disruption and maximum safety for your home. 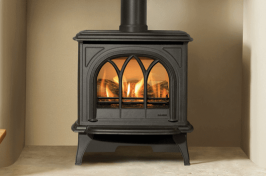 Learn more about our range of gas stoves by getting in touch with our helpful team today. 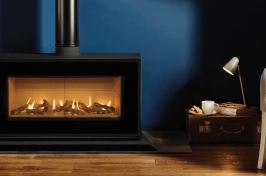 Alternatively, you can visit our newly renovated showroom in Sheffield to see an array of options in person for inspiration.